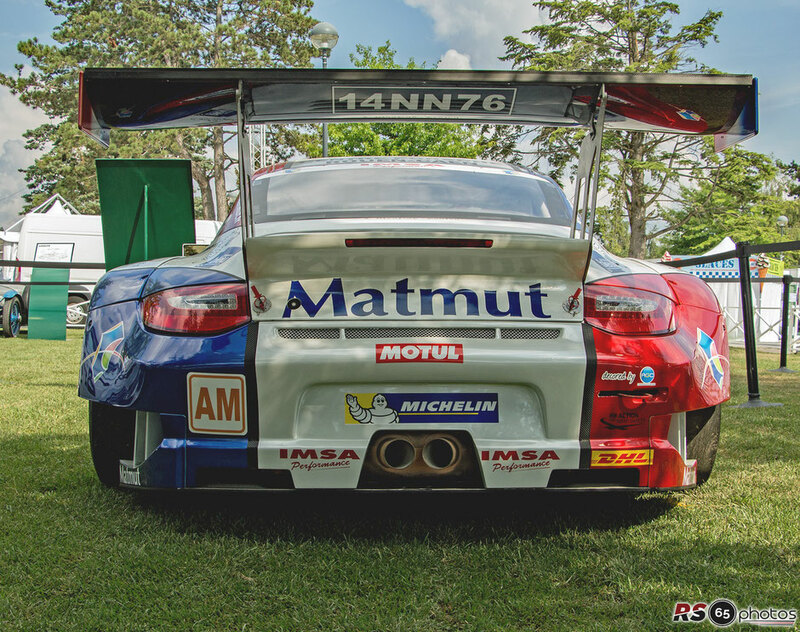 The Porsche GT3 RSR with the chassis number WP0222992CS799917 has 6 cylinders and a displacement of 3996cc. In 2013, the Porsche GT3 RSR with the # 76 in Le Mans – was piloted this Circuit de la Sarthe by Raymond Narac/Jean-Karl Vernay and Christophe Bourett. Located in the heart of the village, the Le Mans Heritage Club is Le Mans Classic sanctuary. The one into which can only enter 24 cars having participated in the Le Mans 24 Hours.